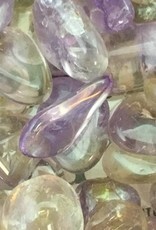 Ametrine is a natural crystal combination of amethyst and citrine. 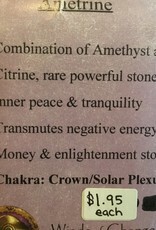 Therefor it has a powerful ability to transform negative energy! 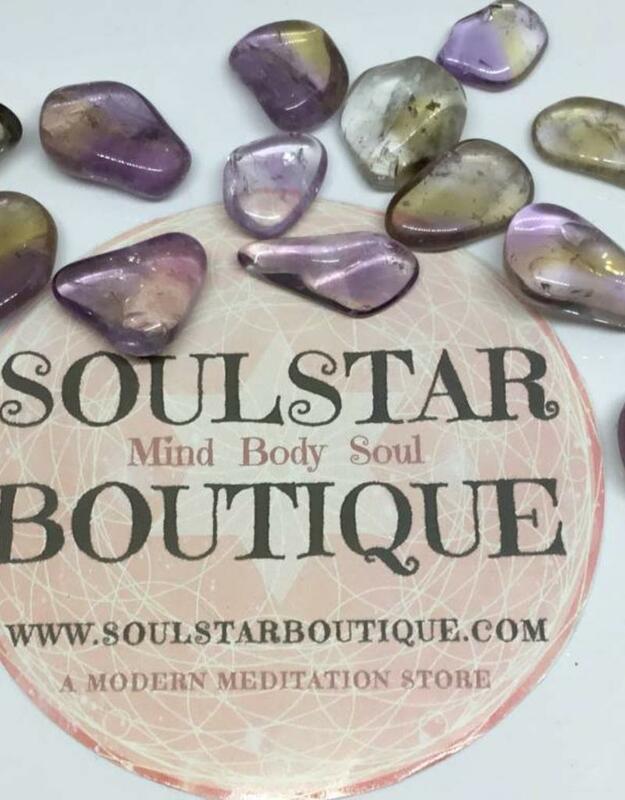 They are both powerhouses in the realm of crystal magic, so if space is limited and you need a couple really good pocket stones - this is a must. 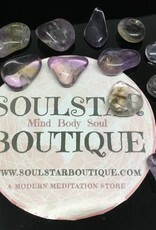 It clears your energy system and allows you to come from the higher vantage. 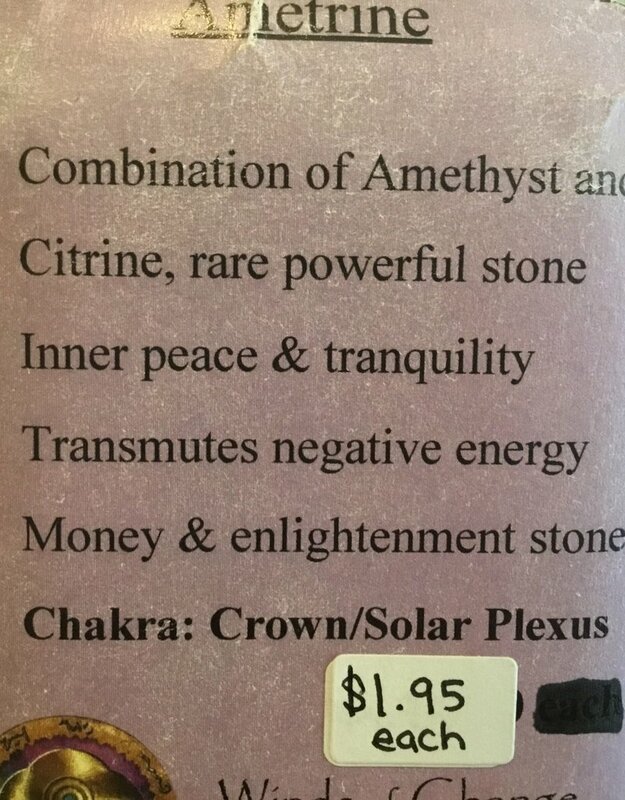 It tames reaction from negative emotions. It helps boost your self esteem, perfecting your presence in a open and clear way that has being of service at the heart of the matter. 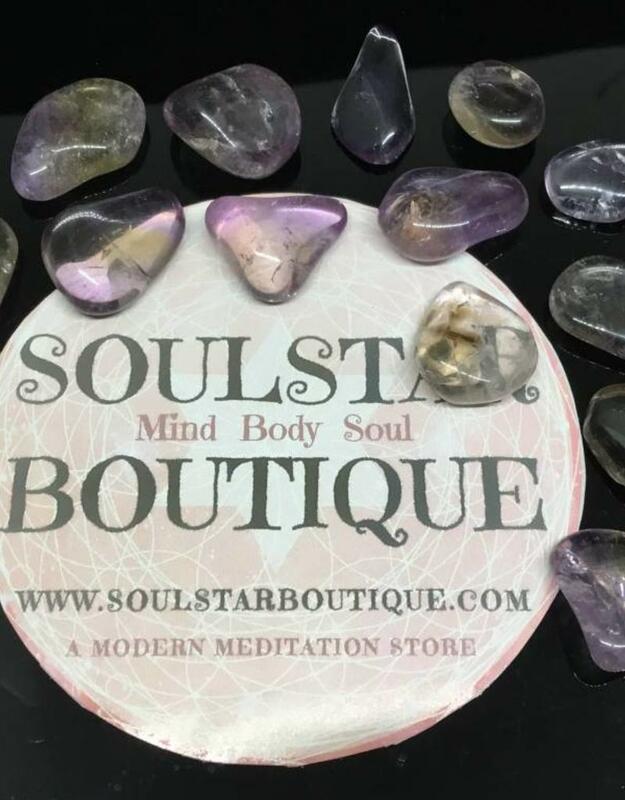 Ametrine is a stone that helps you sing a song of freedom, connection, clarity of purpose and gratitude for your life - for all of life. 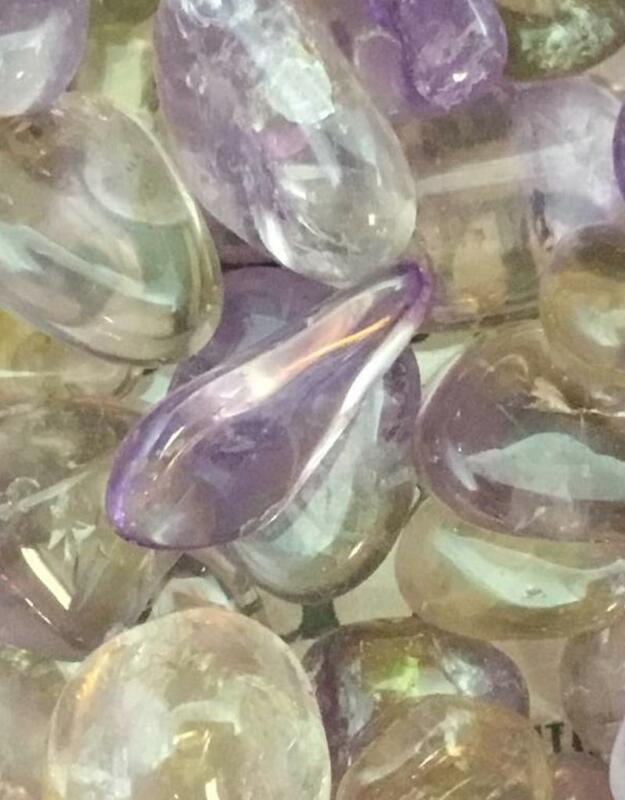 It holds within it the pattern to choose the best of the best, and ask for the biggest version of your life you can think of, and add "this or something better"
It is time ametrine is allowed to really ramp up its success story, and help you bring in the big bucks doing your spirit work. 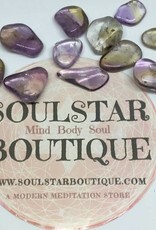 If you want to launch a healing, shamanic, or psychic business make sure you have a piece of this on you!